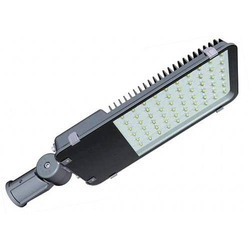 Offering you a complete choice of products which include 36 watt led street light, white elegant 18w led street light, led street light 100 watt, led street light 30 watt, led 12 watt street light and 18 watt led street light. Dimension - 160MM X 280MM. 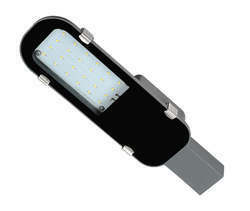 LED Used - LM80 CERTIFIED LED's (2835 Led - 0.5watt). 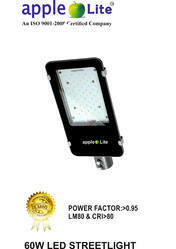 Product name - 18W LED Streetlight Elegant Model. LED used - lm80 certified LED (2835 LED -0. 5w). 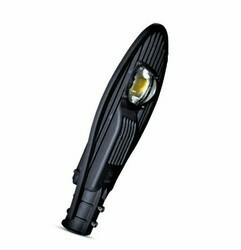 Lumen efficacy ; 120-130 Lumens. Power factor - >0. 95. Dimension - 260 MM X 519 MM. LED Used - LM80 CERTIFIED LEDs (2835 Led - 0.5 watt). Voltage Range - 54 - 90 VDC . 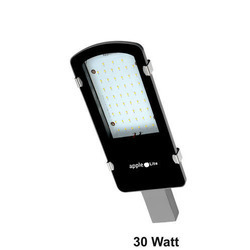 We are leading exporter of 30 Watt LED Streetlight. Dimension - 148mm x 392mm. Voltage Range - 54 - 90V DC . 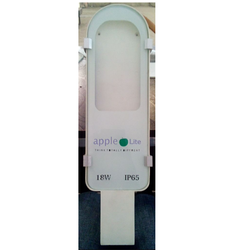 We are offering of 12 Watt LED Street Light. Dimension - 98mm x 350mm. 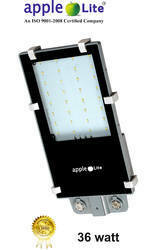 LED Used - LM80 CERTIFIED LEDs (0.5watt). Dimension - 205MM X 435MM. LED Used - LM80 CERTIFIED LEDs (2835 Led - 0.5watt). 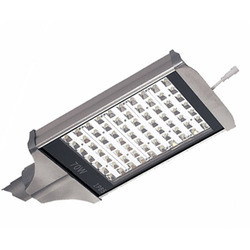 We are Leading Manufacturer of all types of led lights. 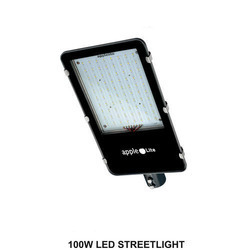 50W LED Streetlight Leaf Model. 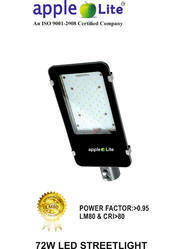 LED Source - Nation Star or Honglitronics Lm80 certified LED .